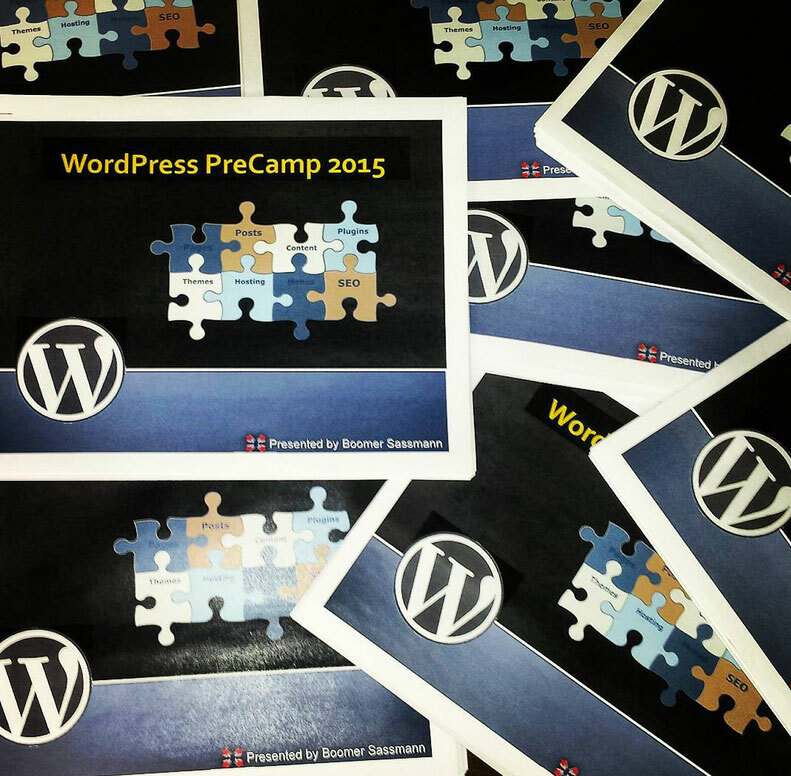 Thanks to the amazing group of attendees that came to the 2015 Asheville PreCamp Event. Below is a link to the PowerPoint presentation that goes through all the steps that we walked through during the day. You can find updated years by going to the asheville wordcamp website or by emailing us directly.